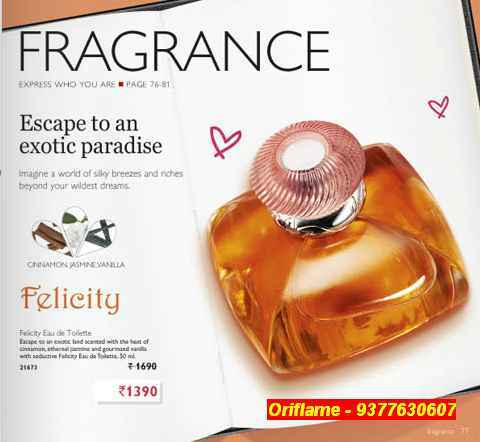 Oriflame's Felicity is one of the favorite gift items for Valentines Day this year. 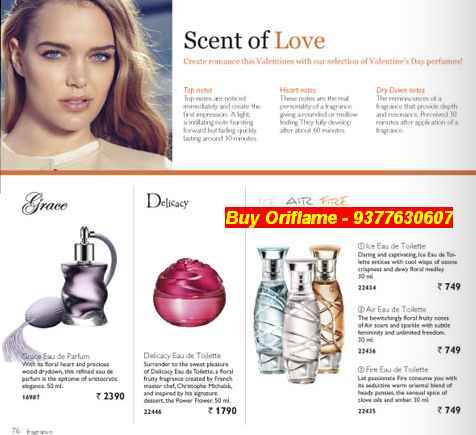 Another Hot Valentines Day Gift is LOVE POTION Perfume - Oriflame. The bottle is so attractive. The moment you see it, you fall in love with it. The fragrance is superb! The MRP is 1890 and it is available for 50% off at just Rs 949 for February month only!!! To order this product from a Oriflame consultant near you, call on 09820850522. There are many other gifts for women that Oriflame has to offer. Here are some more options for Valentine's Day Gifts for Women. Hope you liked these gift ideas for Valentines day. 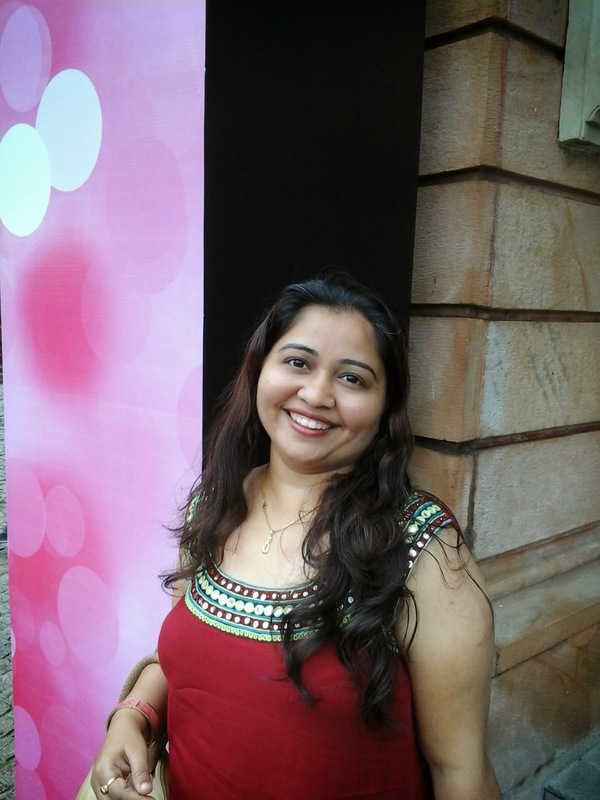 You can get these products through Oriflame Dealers in Delhi, Mumbai, Pune, Bangalore, Chennai, etc. To find an Oriflame Dealer in your city, call me on below number. Want to become a Member of Oriflame Company? SMS me your full name, address, email, date of birth and mobile on 09820850522.